This page is your starting point for the UCAS process and aims to provide other information about applying for university and university life. The link above will take you directly to the UCAS website where you can log in and complete your UCAS application, monitor your university offers, and lots more! In the downloads section at the bottom of this page there are a range of helpful documents to assist you in the UCAS process - clear and recently updated guides from Mr Bourne, the Powerpoint presentation from his PSHCE session and an excellent guide to the UCAS process from the University of Birmingham. You can also click on the image below to take the Spartan test - a very different take on searching for a higher education course that provides you with your results in a Wordle! 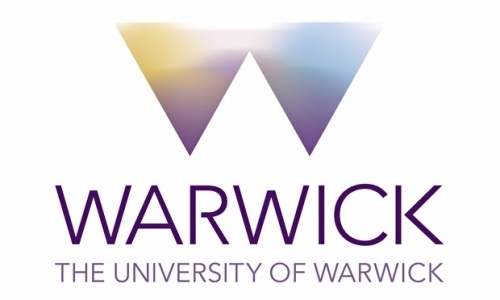 Click on some of the links below to check out the pros and cons of different universities, the courses they offer and the dates of their open events. Remember, you can also see the latest prospectuses in the Sixth Form Careers Library, adjacent to the Study Room. UK Course Finder (below) generates degree courses to suit your interests and links to universities, directly linking to the university websites. It can refine by location and predicted grades. 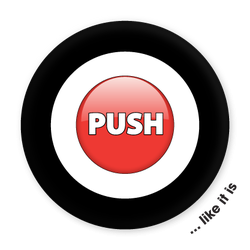 Push (below) is the ruthlessly independent guide to UK universities, student life, gap years, open days, student finance, drop out rates, unemployment after six months, male/female ratio, size. 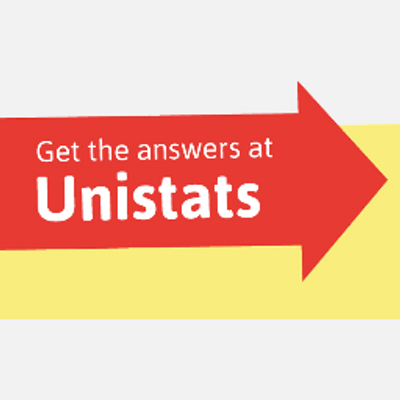 Unistats: compares universities on percentage of graduates employed into graduate jobs, percentage of students satisfied and other key information for prospective students. 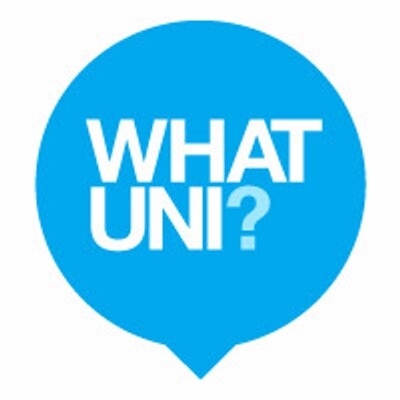 WhatUni provides reviews of universities written by students who are there. In the downloads list below you can find a list of degree courses organised by popularity - also well worth a look if you just need some ideas! 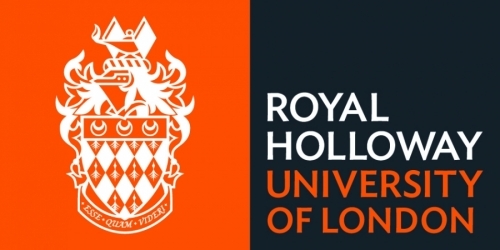 See the downloads below for a guide to applying for medicine and related courses at university, and a Powerpoint from Kings College explaining their application process and requirements. What else can you do if you are keen on medicine but are not heading for the right grades? Other career areas include: anatomy, audiology; biomedical science; chiropractic; deaf studies; dental technology; dietics; health science; hygienist; medical lab science; medical technology; mental health; midwifery; neuroscience; nursing; nutrition; occupational therapy; opthalmics; optometry; orthotics & prosthetics; pharmacology; pharmacy; physiotherapy; podiatry; radiography & radiotherapy; speech therapy and toxicology. There is more information about some of these in the download 'You Can't All be Doctors' at the end of this page. Many of the above will attract an NHS bursary that will pay the fees and give you a (small) non means tested bursary. There are some further suggestions in the document in the downloads section at the bottom of the page. The Medic Portal is a great resource for all aspects of applying for medicine, from interview advice to UKCAT questions - much of it is free. 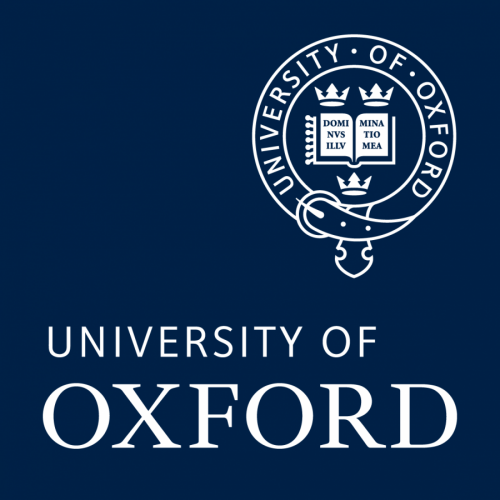 UNIQ is the widening access programme run by UNIQ that offers Year 12 students from non-fee paying schools a chance to spend a week studying a subject they love in the University of Oxford. The idea is to experience what a week in the life of an undergraduate student would be like. The course is very intense but incredibly enjoyable and you can definitely get a lot out of it. I applied in 2013 for the Oncology (Cancer) course. I wasn’t sure at the time what sort of field of science I wanted to go in, and the course was a good mix of research, analysis with some medical influence as well. Some courses (such as Oncology, Physical Sciences etc) are not actually offered as an undergraduate degree, but offer a combination of different subjects. I have tried to break down the main things that you might have questions about or encounter on a UNIQ summer school. Nina's hugely informative full guide to the UNIQ summer school process (from application to evaluation) can be found in the Downloads section below. Visit the Downloads section below for a guide to surviving the first few months of university, written by former Herschel student and now Medicine undergraduate Zara Zeb. There are a range of resources to help you with writing your all-important personal statement in the downloads section at the bottom of this page, including Mr Bourne's foolproof guide and Powerpoint from his PSHCE session, together with guides and hints from UCAS, the University of Essex and the University of Surrey. The following were the most over-used opening sentences for personal statements in the last admissions cycle, according to UCAS - caution advised! Cambridge has a tripos system, whereby your degree is split into 2 parts; part 1 (first year) and part 2 (2nd & 3rd year). There is a lot of flexibility and it is possible to change your subject to something new. However, there are some restrictions e.g. moving to medicine from law. The Cambridge natural science degree is very broad and involves a combination of experimental sciences. Oxford has more combined subjects e.g. 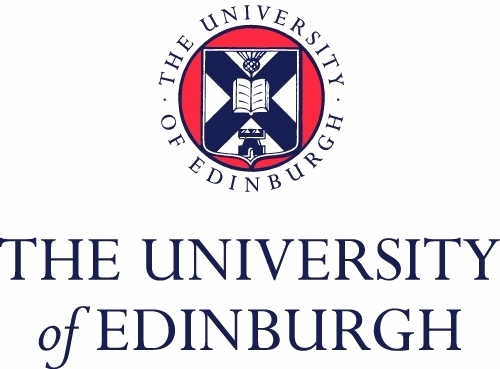 PPE (philosophy, politics and economics) and PPP (psychology, philosophy and physiology. In addition to the UCAS form Cambridge require an additional online questionnaire. Interviews are normally from December onwards (some can be earlier) and not everyone is interviewed. You are normally asked to submit samples of your work (discuss with your teachers what to include). You may have a formal exam but more common are short tests. At Cambridge they are sat at the interview, Oxford tests are sat prior to the interview. The tests are clearly explained on the website with examples of past papers. Both universities want ‘exceptional’ intellectual flair and curiosity, you must be fascinated by your subject and able to vocalise and explain your interest. You must read around the subject and not just be an expert on the A level curriculum. Cambridge want 90% across your UMS marks to be interviewed; realistically you should have a minimum of 7A* at GCSE. Please note that you DO NOT need 4 subjects at A2, but most applicants for science courses will have 4, including further maths; always check. FM is also required or highly desired for computer science and economics. Both universities look at your background, what school you went to and what opportunities you have had. If your school did not offer FM then they can be more flexible, but the course itself may be pitched at a level that if you do not have FM it may be very hard to cope with. Both universities prefer traditional A level subjects but are actually more open than some of the other leading universities, always check. Do not apply unless you have a realistic chance, do not waste your or their time with a fantasy application. 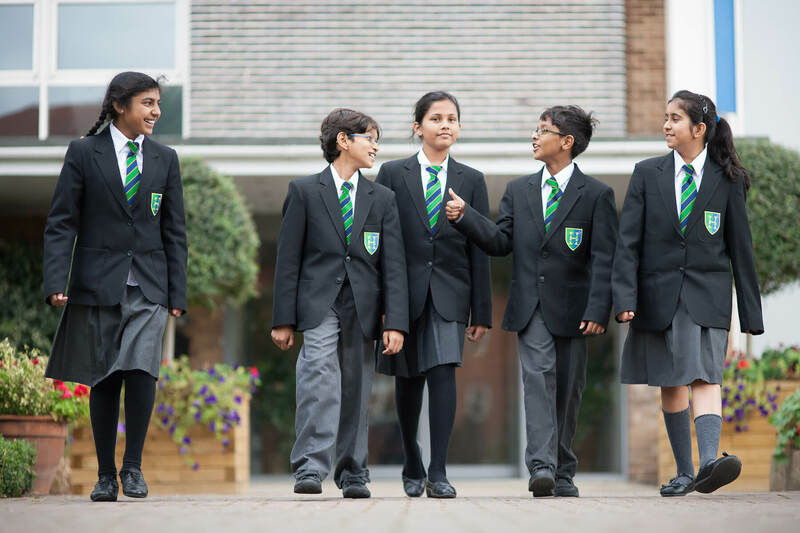 As well as the university websites, look at www.oxbridge-admissions.info. 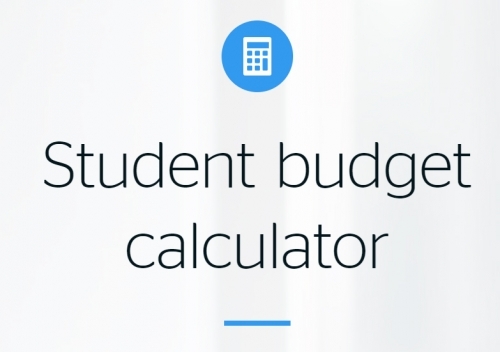 Click HERE to visit the government's main page for applying for student finance. There are also a range of useful links below, and some resources in the downloads section at the bottom of this page. See Mr Bourne's guide in the downloads at the foot of the page. 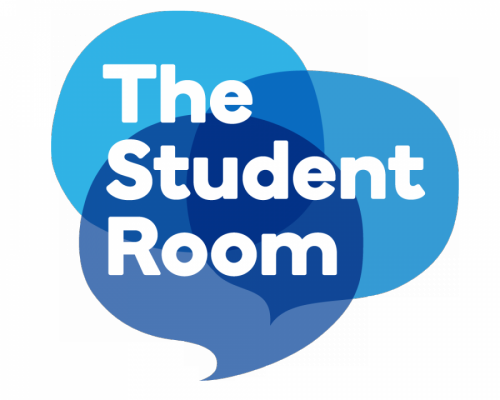 The annual guide from the Student Room is also excellent - click HERE for the 2017 version. Click on the image below to read the latest issue of Loud magazine, the online magazine about university and other post-18 options.